Orlando Limousine is pleased to provide you with professional limousine service. Our extensive limousine services includes an elegant full fleet of limousines. If you're from out of town, we offer Limo Hire in Orlando for your vacations. 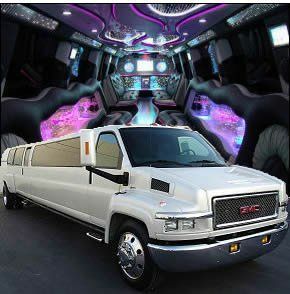 Orlando Limo provides Orlando Party Bus Rentals, and Party Buses In Orlando for all events. Orlando Limo is the perfect choice for all of your limousine service needs. If you're looking for a luxury car, limo car in Orlando, a stretch Hummer limo, or a party bus for any and all events we can assist you in your transportation needs. Their service was timely and dependable.